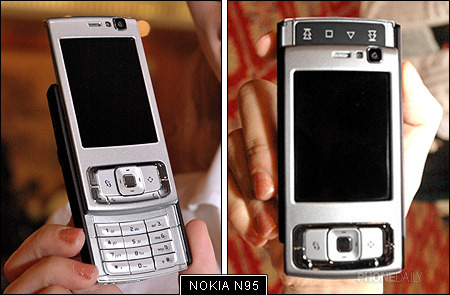 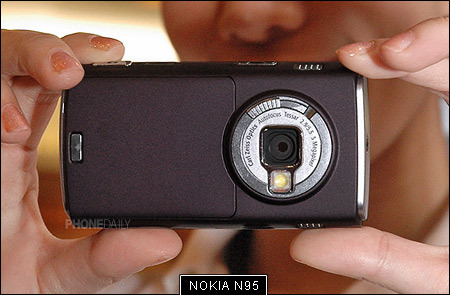 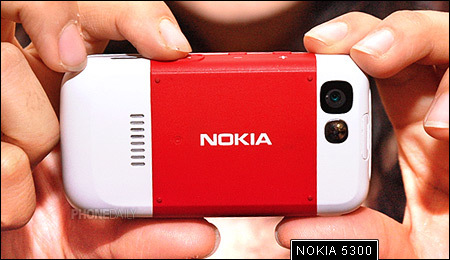 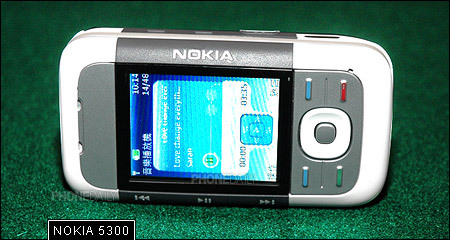 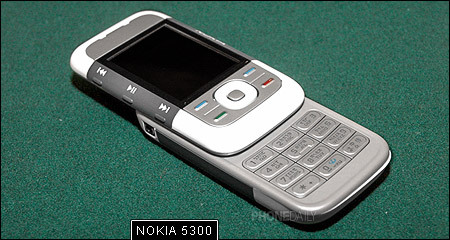 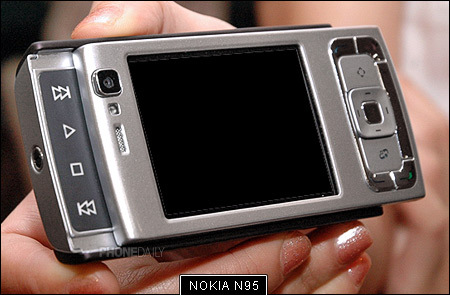 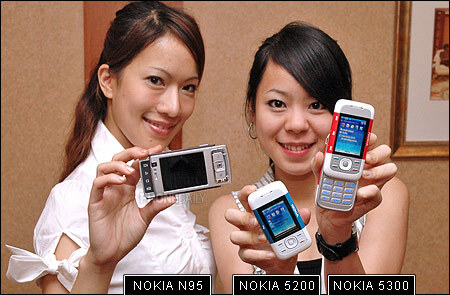 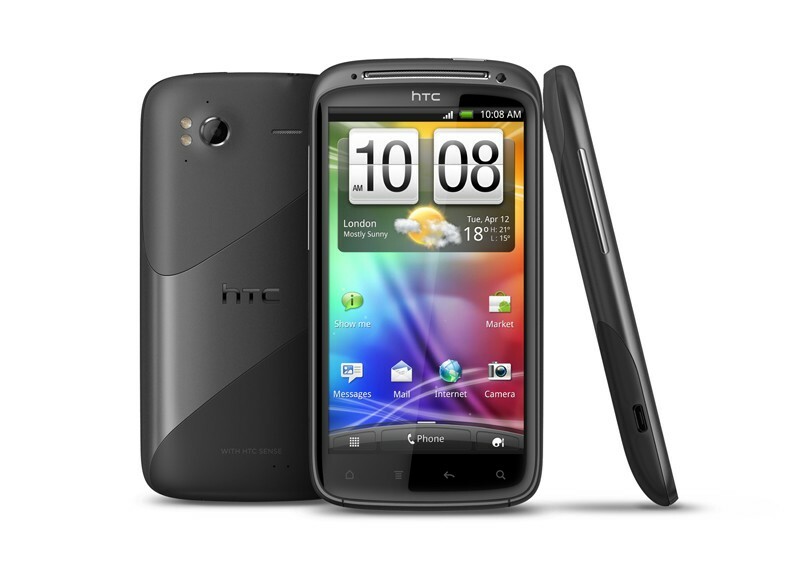 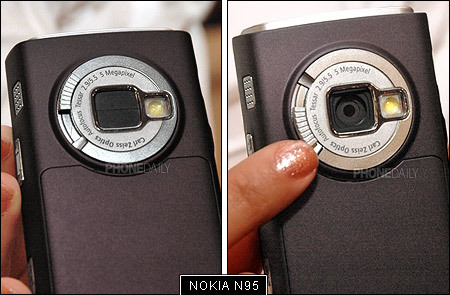 PhoneHK 討論區 - Nokia - Nokia N95 用家發表意見 - powered by Discuz! 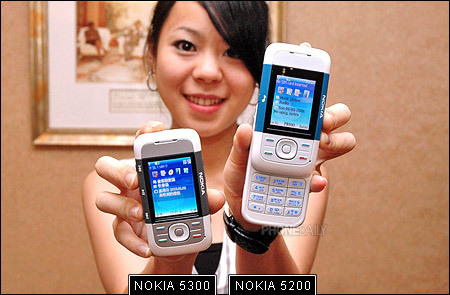 "支援 TV-OUT 電視輸出" means TV is plug-&-play or needed to add interface? 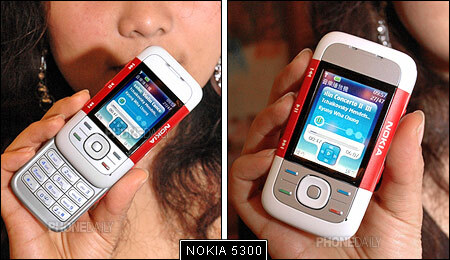 it's 3.5G woo.....not tri band only..